Test your limits of body and mind. what we plan... works out..
We prepare you perfect for your next succesfull adventure. 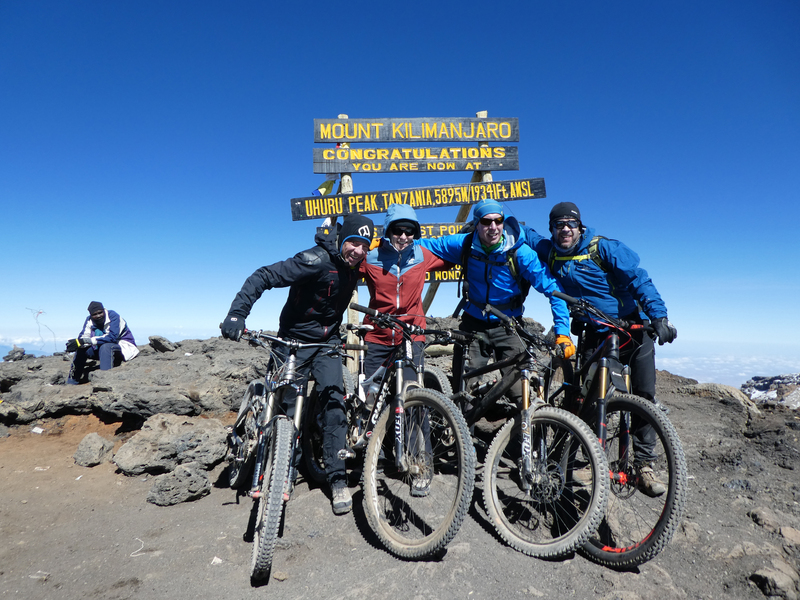 Wir organise your trecking tour to the summit of Kilimanjaro with the best sport scientific support. 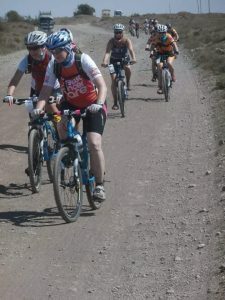 Mountain Bike Tours to the TOP of Africa. 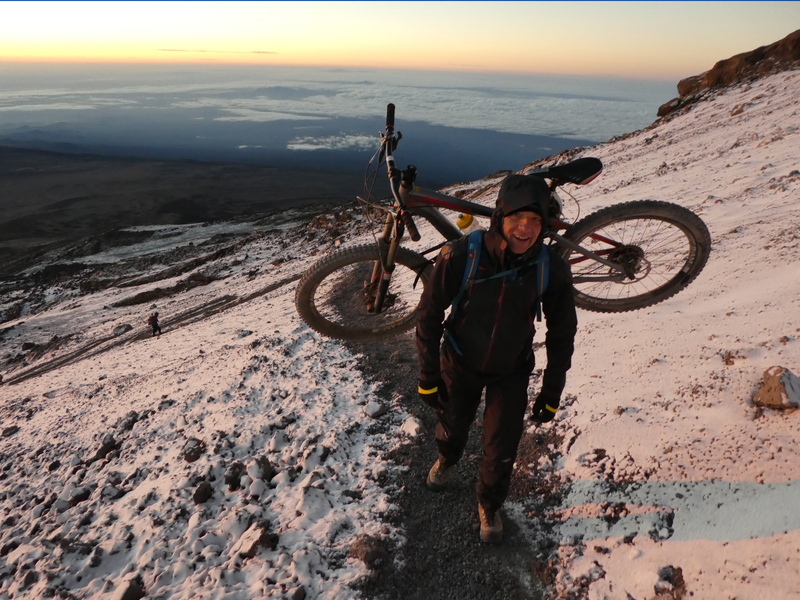 Reach the Summit of Kilimanjaro with your Mountain Bike! Booked out. Get more Infos here. Experience the savannah with all your senses! 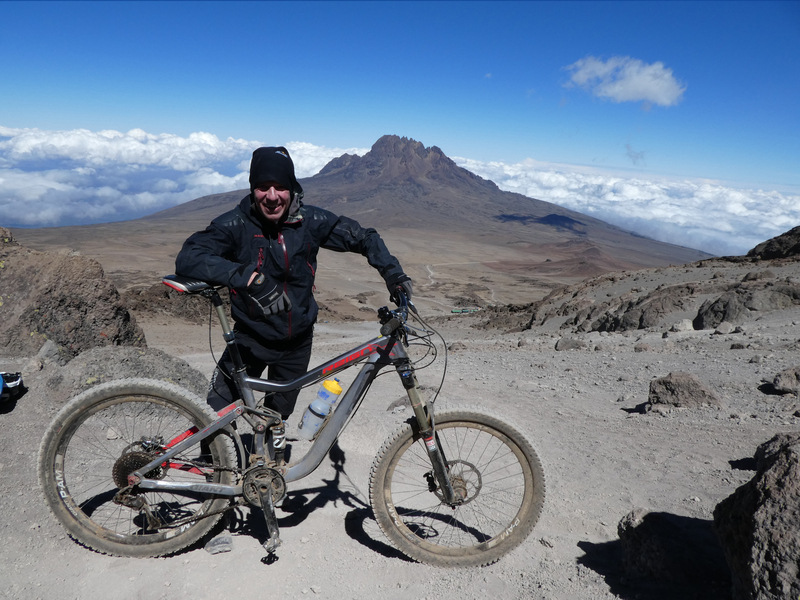 Biking far from the tourist routes you will experience Africa at face level – you’ll view wildlife from the saddle of your bike, meet Maasai tribes-people and camp in the wilderness under a cloudless African sky. Using remote back roads and visiting local families and villages along the way, you will also experience the people, culture, wildlife and landscapes of this amazing continent.